London Corinthian Sailing Club have very active yacht and dinghy sailors - with many members doing both! A lively programme of events runs year-round. Dinghies have been raced on the River Thames at Hammersmith since 1894. We sail every weekend all through the year, racing on the reach that extends for two-and-a-half miles between the bridges at Hammersmith and Barnes. It is the best tidal stretch of the Thames. 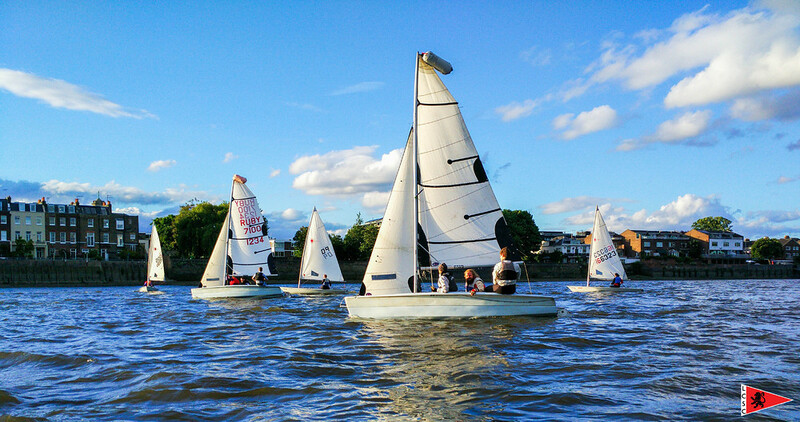 Dinghy sailing with the club caters for all tastes from competitive class and handicap racing, to short fun races for novices and social sailing or “Riverbanking" for those who are less competitive or just want to have a fun, sociable sail and practice their skills. The main classes sailed at the club are Lasers, Enterprises and RS Visions. This includes member owned boats as well as club boats which are available for hire by members. Club boats include brand new Rondar Enterprises supported by a Sport England Lottery grant and our Lasers, fitted with XD kit, can be sailed as full, radial and 4.7 rigs to suit all levels of experience. We also sail further afield with trips to sailing schools in Weymouth, alongside trips to other clubs and local watering holes going up river as far as Kew and down river as far as Festival Hall. In the summer midweek evening "Riverbanking" sails are organised if the tides are right. Members can rent club boats for £12 per day or sail their own boats at no additional cost. Those who want to start dinghy sailing can sign up for RYA-accreditted training courses and LCSC skills courses that are held throughout the year. All club organised events on the river are supported by safety boats. 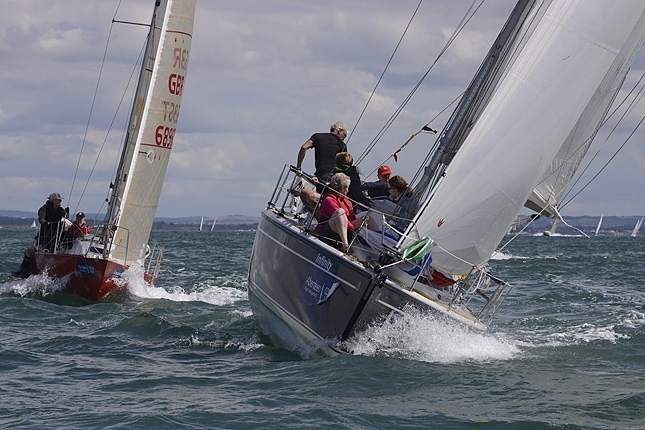 Our yacht cruising and racing programme is very comprehensive and covers sailing in the Solent, Continental Europe, Asia, the Caribbean and events such as Cowes Week, Cork Week and the Fastnet. We are able to cater for and welcome all levels of experience including complete novices, competent crew, newly qualified day skippers or experienced skippers and instructors. For Club organised events we use group booking discounts and qualified club skippers to keep prices down and offer best value for money to members. 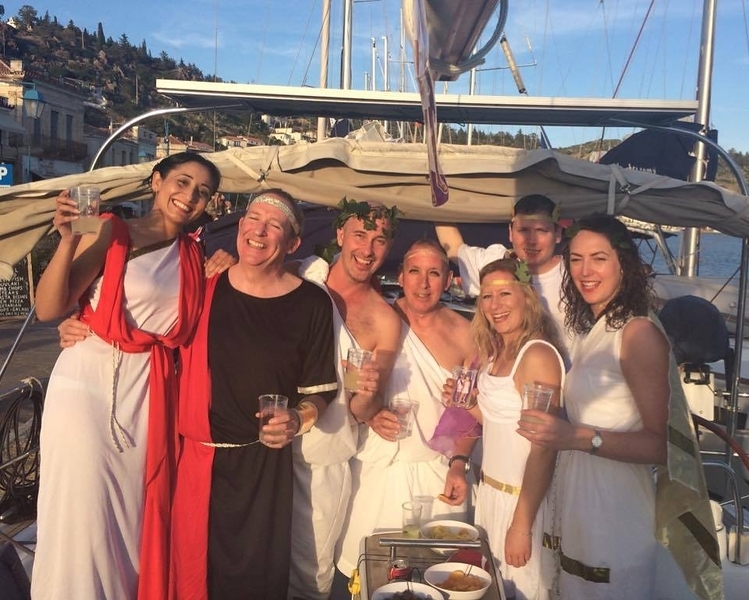 Our club events are generally open to members only – although we do arrange a limited number of taster sailing weekends a year for non members. In addition to club organised events, through the Club Bulletin Board – members are also offered other racing, mile building, delivery and crewing opportunities throughout the year on member organised events. Any member wanting to get into yacht sailing can book on any events via the calendar. If you have any questions about any experience necessary or want to know where to start – email the event organiser or RC Offshore or pop into the bar any Club Night on a Tuesday after 8pm. If you're interested, do come visit the Club at one of our New Member Nights (first Tuesday of the month) to meet members and find out more or leave your details here and you will be contacted about opportunities to try sailing with the club.